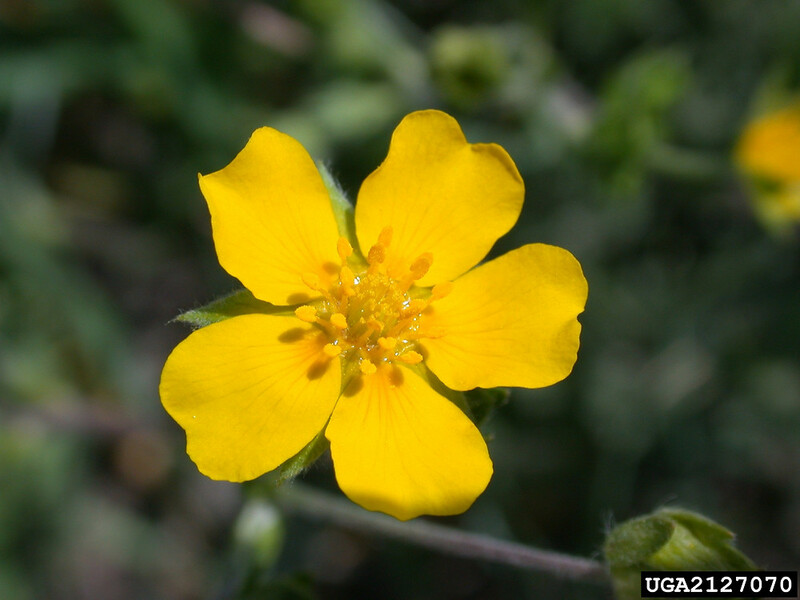 Soft cinquefoil is native to western North America and introduced in New England, where it has been collected only in New Hampshire. Its species name, "pulcherrima" means "beautiful," and this handsome little perennial could be called so. 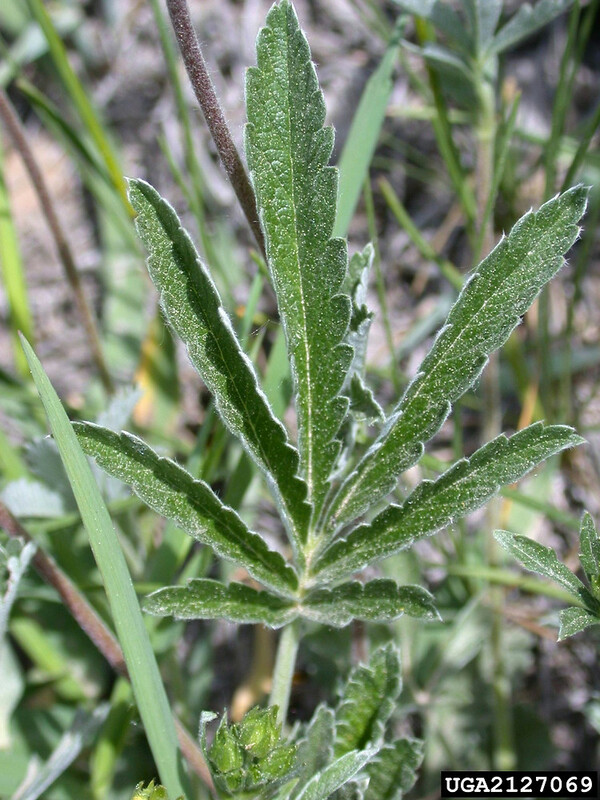 It resembles graceful cinquefoil (P. gracilis), but its leaves are less deeply lobed and much hairier than those of that species. 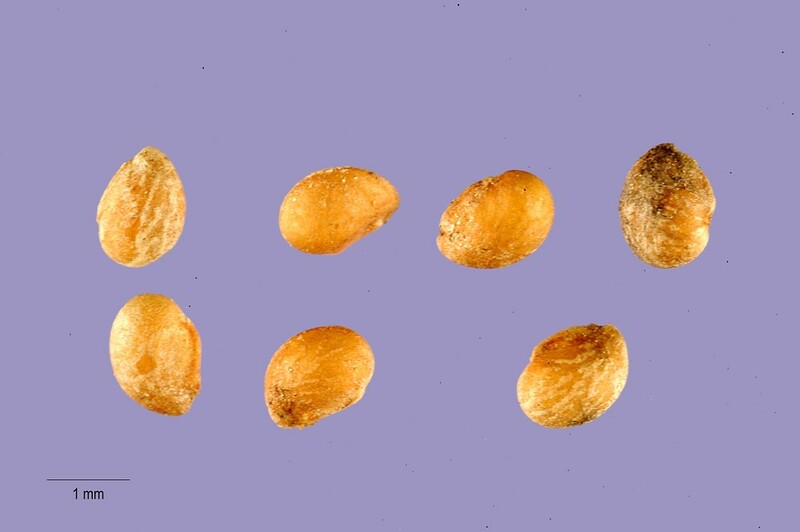 leaflets sparsely tomentose abaxially, toothed with elongate, triangular-lanceolate teeth mostly 5–15 mm long, the sinuses between the teeth usually extending ⅓ to ½ the distance to the midrib (vs. P. pulcherrima, with leaflets densely tomentose abaxially, crenate to crenate-serrate with teeth mostly 2–5 mm long, the sinuses between the teeth usually extending less than1/3 the distance to the midrib). 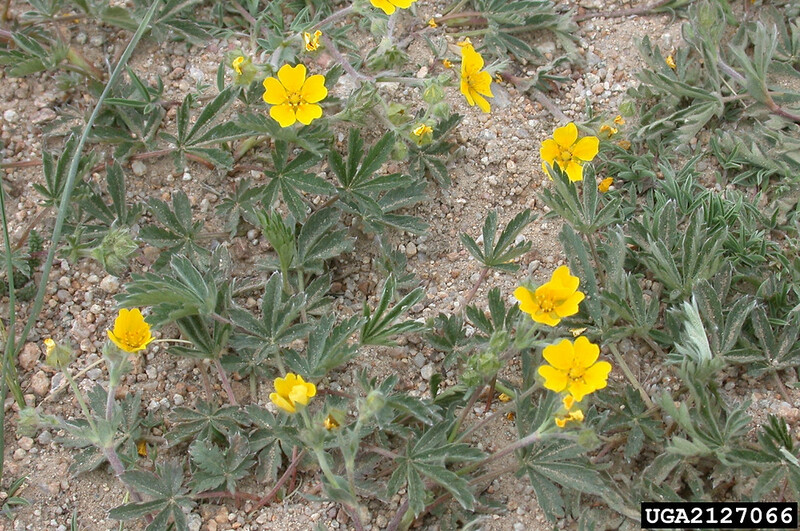 Potentilla gracilis Doug. ex Hook. var. 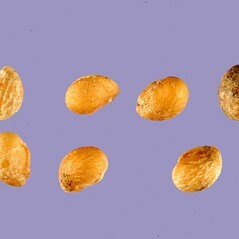 pulcherrima (Lehm.) Fern. 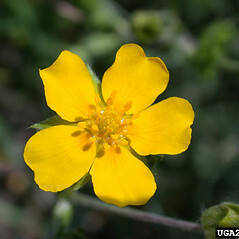 soft cinquefoil. 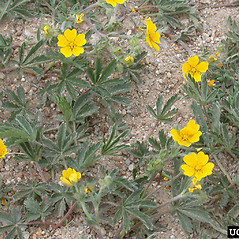 Potentilla camporum Rydb. ; P. gracilis Doug. ex Hook. var. 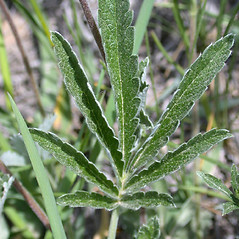 pulcherrima (Lehm.) Fern. • NH. Fields.